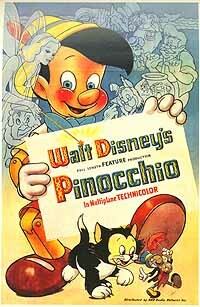 H ere is a complete listing of all the traditionally hand-drawn Disney animated features from the first film created (Snow White) in 1937 to the latest release. In each of these subsections you will find valuable information regarding each feature, cross references for artwork availabe in the gallery, film facts and other related items such as links, books or videos for purchase. Just click on a film below to begin your exploration. Also below is a basic animation art reference for books that every collector should have. And remember at anytime you can click on the email icon above to send a question. Enjoy! Subject: This beautiful hardback book describes the making of this animated classic and features original production artwork from a number collections around the world. This is a work of art itself with it glorious reproduction that truly recreates the artwork as though you were staring at the original piece. 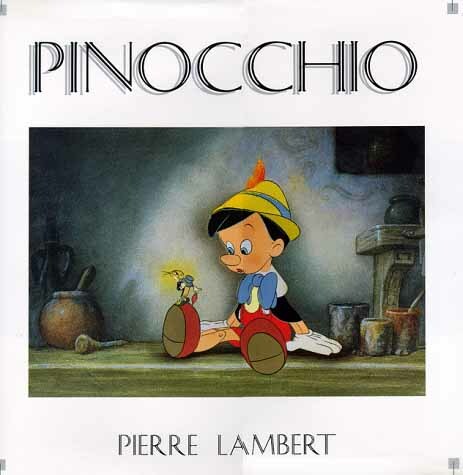 This is a "must have" for any animation fan of Pinocchio and the genre in general. Books includes an inbound sericel of Jiminy Cricket set against its reprinted original production. 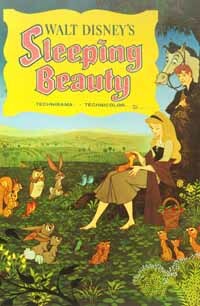 Subject: This hardback book describing the making of this animated classics features the collection of Stephen Ison who possesses the largest art of Snow White artwork outside the Disney Archives. 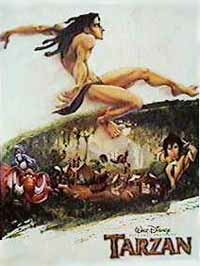 Subject: This is a wonderful coffee table book that shows the true art of storyboards from Disney feature animation. Highlighting the artists of that created some of the most memorable moments in animation, this book present rarely seen artwork from Fantasia all the way through to Mulan. Subject: This hardback book written by two of Disney nine old men details the making of animated feature in the Disney way. 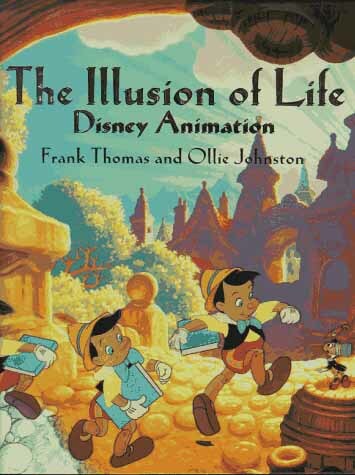 This is a "must have" book for any true animation art fanatic. 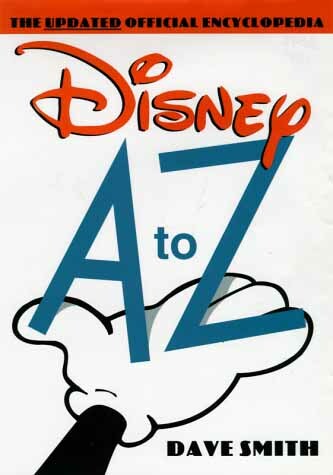 Subject: This hardback book written by Disney's archivist is a wonderful reference that indexed in the same way as an encylopedia. It contains everything from short bios of actors who starred in Disney films to general trivia in an organized and easy to find manner. Copyright 1996, The Animation Artshop, Inc.